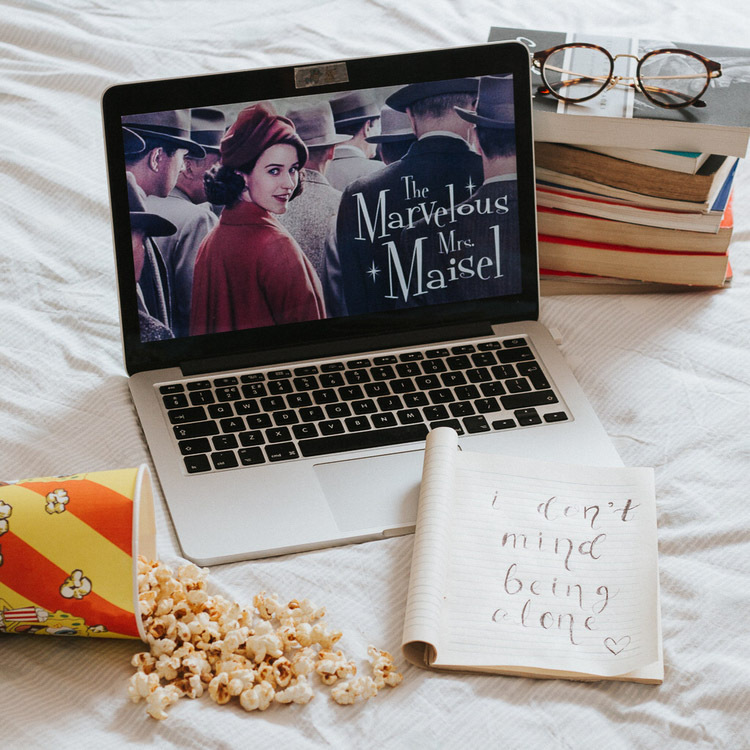 Watch The Bold Type, Famous in Love, UnREAL or The Marvelous Mrs. Maisel, and create posts featuring your favourite quote from any of these shows in your caption or your content. Describe how you relate to the show & how it connects to you and your audience! __itslucy__ Love Amazon Prime! Got to watch Outlander on there? It's fab!